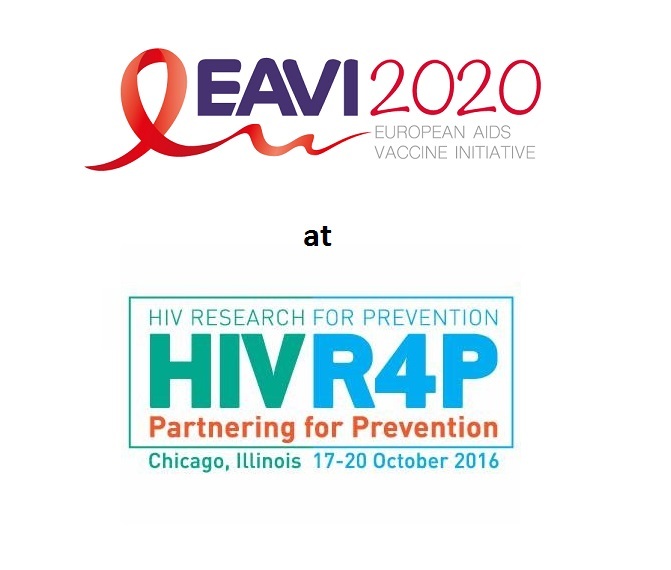 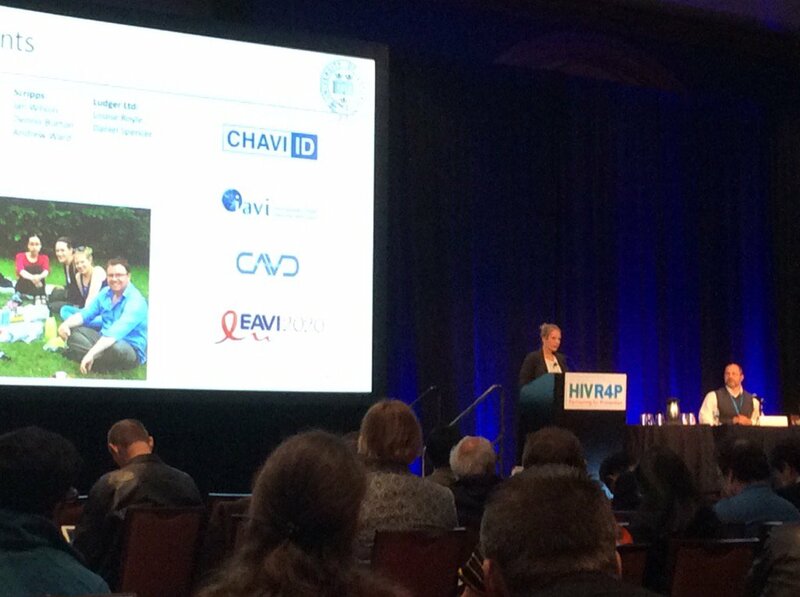 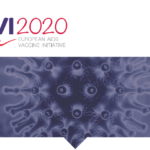 EAVI2020’s partner institutions will be at the HIVR4P Conference in Chicago this week. HIV Research for Prevention 2016: AIDS Vaccine, Microbicide, and ARV-based Prevention Science (HIVR4P 2016) will be held 17–21 October 2016 in Chicago, USA. 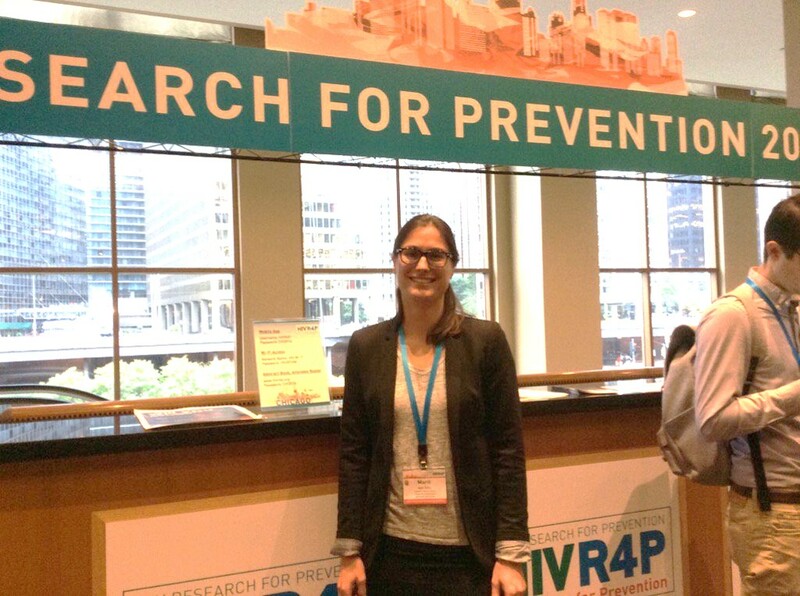 HIVR4P is the world’s only scientific meeting dedicated exclusively to the latest research on all forms of biomedical HIV prevention. 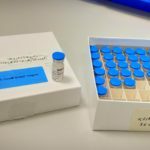 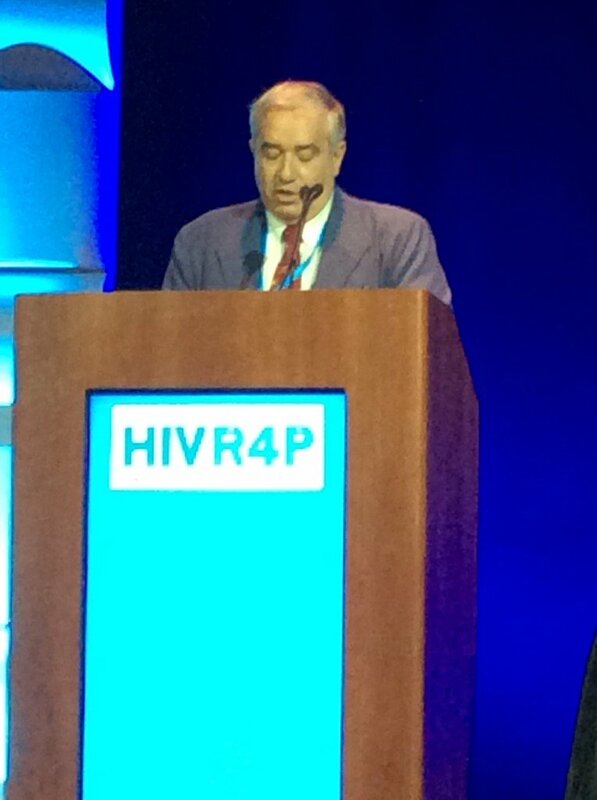 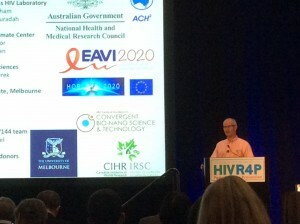 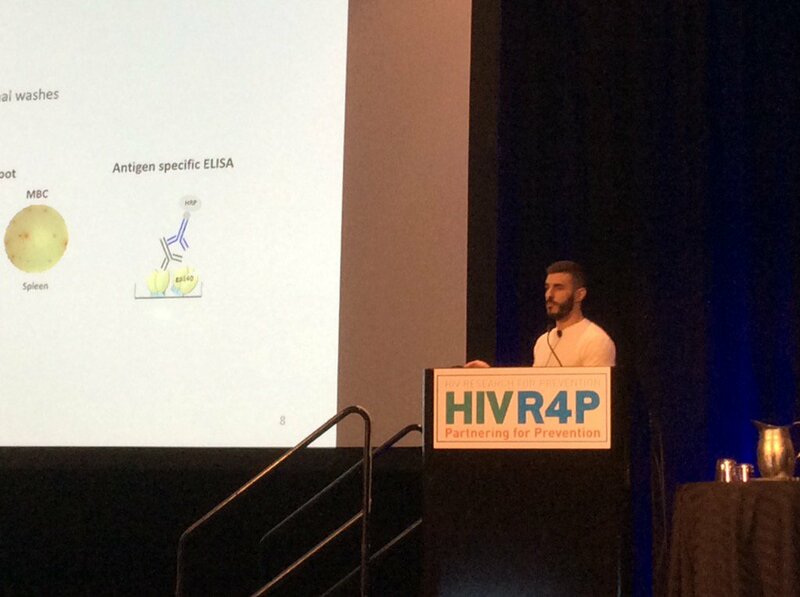 Through both abstract and non-abstract-driven sessions, HIVR4P supports cross-fertilization among research on HIV vaccines, microbicides, PrEP, treatment as prevention, and other biomedical prevention approaches, while also providing a venue to discuss the research findings, questions, and priorities that are specific to each modality. 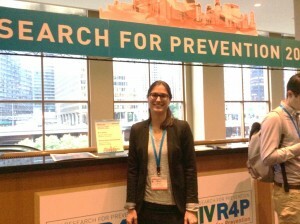 We expect this cutting-edge, global conference to attract between 1,200 and 1,500 leaders in HIV prevention research, programs, and policy to Chicago. 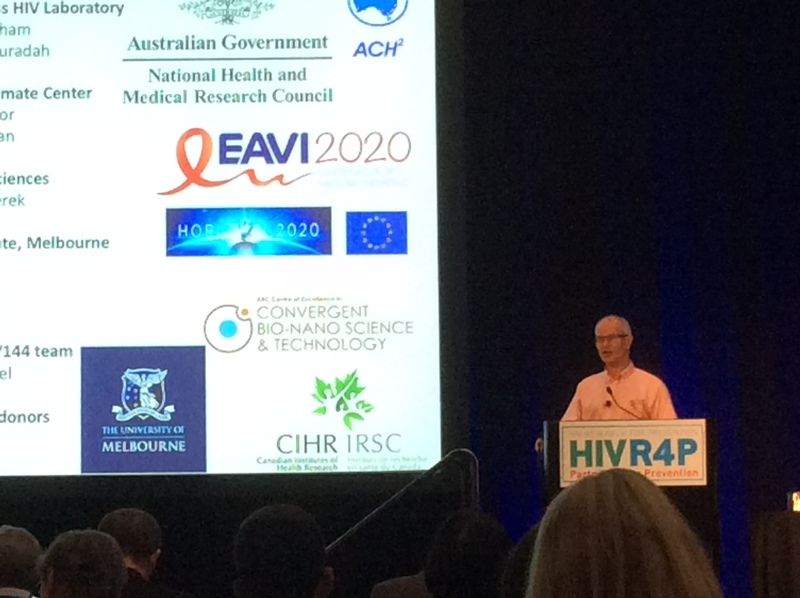 Please click here for more information on the HIVR4P Conference.